What FICO Score Do I Need for an FHA Mortgage? The Federal Housing Administration is known for its flexible credit rules, which allow borrowers who get turned down elsewhere to buy or refinance their home. Lenders that make loans insured with the FHA forgive past credit mishaps, such as bankruptcy, foreclosure, judgments and collections, provided required seasoning periods have passed. Having sufficient income and assets to cover the mortgage payment and closing costs are necessary, especially when a borrower narrowly passes the FHA's minimum credit score requirements, which are in the 500s. The FHA, an agency within the Department of Housing and Urban Development, insures participating lenders against default. 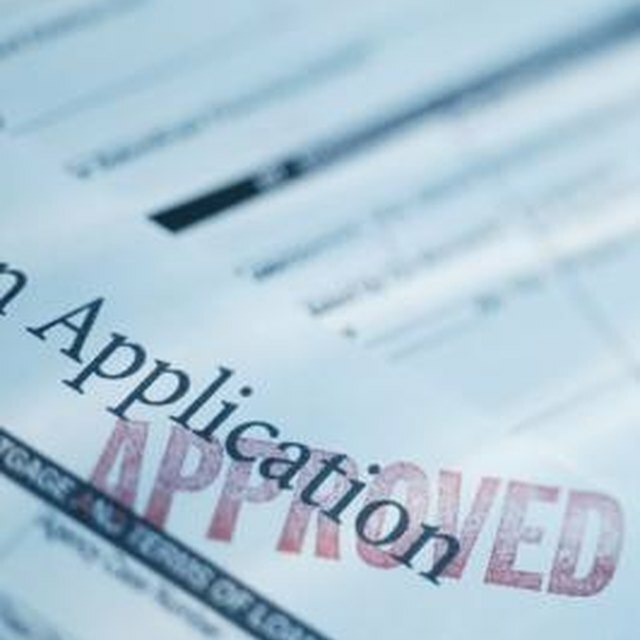 Lenders can make loans to borrowers with a 3.5 percent down payment, despite credit challenges, because HUD agrees to cover borrower default and the borrower pays a mortgage insurance premium. Lenders must follow the FHA's minimum score standards, but often place additional restrictions, to help minimize their risk. FHA lenders typically rely on FICO scores, developed by the Fair Isaac Corporation, which range from 300 to 850 points. They use the middle of three FICO scores to determine eligibility. FHA's lender guidelines state that a borrower may have as low as 500 FICO score to qualify for an insured loan. Borrowers with scores between 500 and 579 must contribute more money, at least 10 percent down, to help offset the risk borne by both the lender and FHA. Borrowers with a 580 or higher qualify for the minimum down payment requirement. When more than one borrower is involved, the FHA uses the lowest of the middle scores to determine the down payment. Lenders may tighten credit restrictions, requiring a higher minimum score to participate in the FHA's programs. For example, most lenders require borrowers to have at least a 640 FICO score, without penalizing borrowers through a higher down payment requirement. The minority of lenders that directly align their credit score guidelines with the FHA's often impose more stringent requirements in other areas, such as lower debt-to-income ratios, which compare a borrower's monthly expenses to gross income. Congress created the FHA to extend mortgages to under-served borrowers who have a hard time getting financed by conventional loan standards. The FHA allows lenders to seek mitigating factors which help them approve borrowers, despite low FICO scores. Many lenders offer manual underwriting, which gives them the ability to comprehensively review a file for details that demonstrate a borrower can repay the loan. Such compensating factors include a proven ability to save money or earn additional income through seasonal or part-time employment. MSN Money: Which FICO Scores Do Lenders Use?